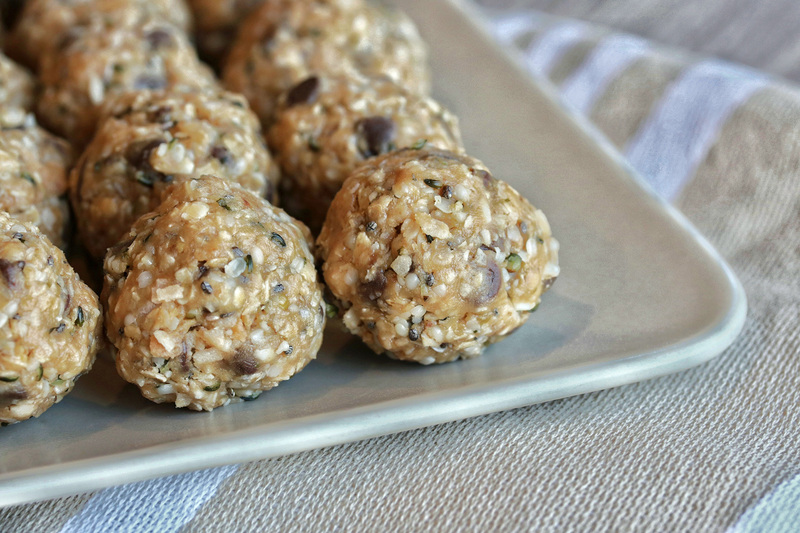 This is an easy, no bake recipe that is loaded with healthy ingredients like oats, peanut butter, ground flax and of course, River Valley Hemp Hearts. Stir all ingredients together in a bowl until well combined. Roll into balls about 1″ in diameter and store in an airtight container in the fridge. © River Valley Specialty Farms Inc. - All rights reserved.